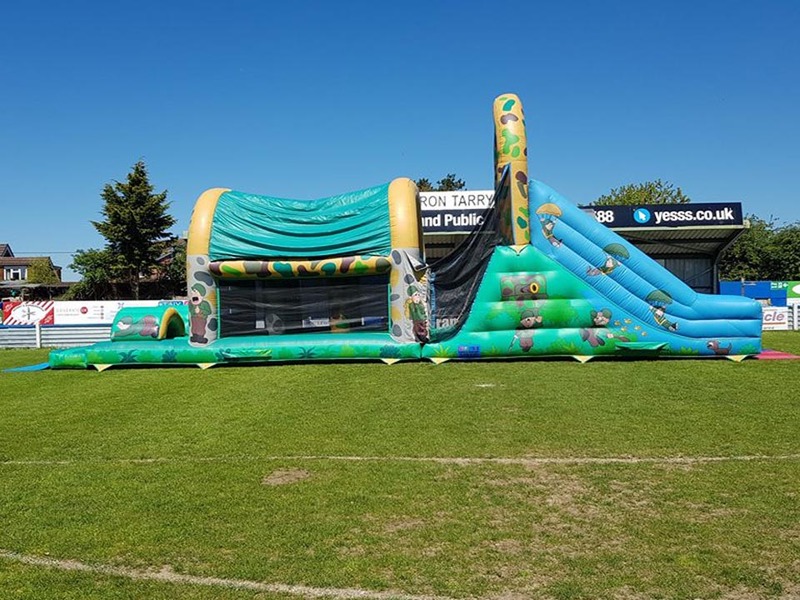 Are you looking for giant inflatables & challenge games ? We cover areas in West Berkshire. Please find all contact details on our contact page. We take a deposit or full payment upfront. Yes we are insured up to 5 million. Is there an cancellation charge? Any deposits paid are non refundable. We hire 364 days a year, day or night. 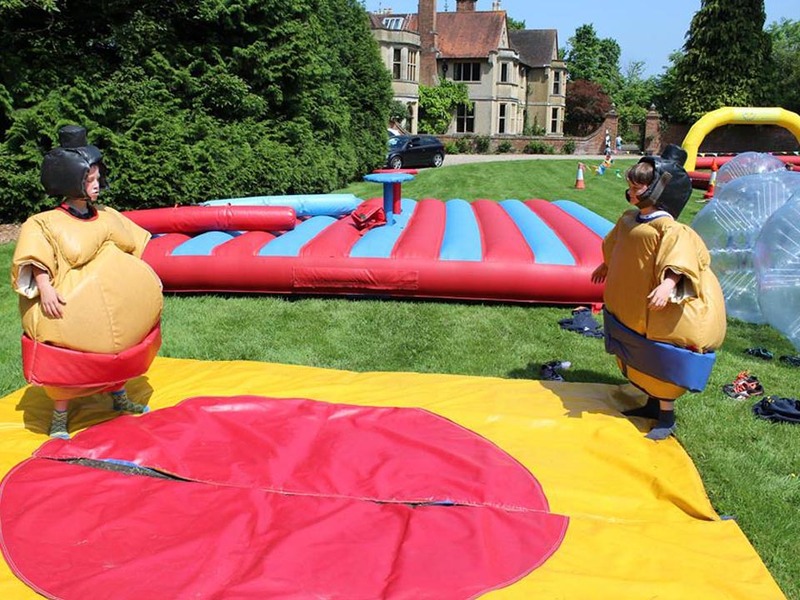 * Direct the participants on and off the bouncy castle. * Ensure that not too many people are on the bouncy castle at any given time. It is advised to have set in place a limit to the number of people on the castle at any given time. 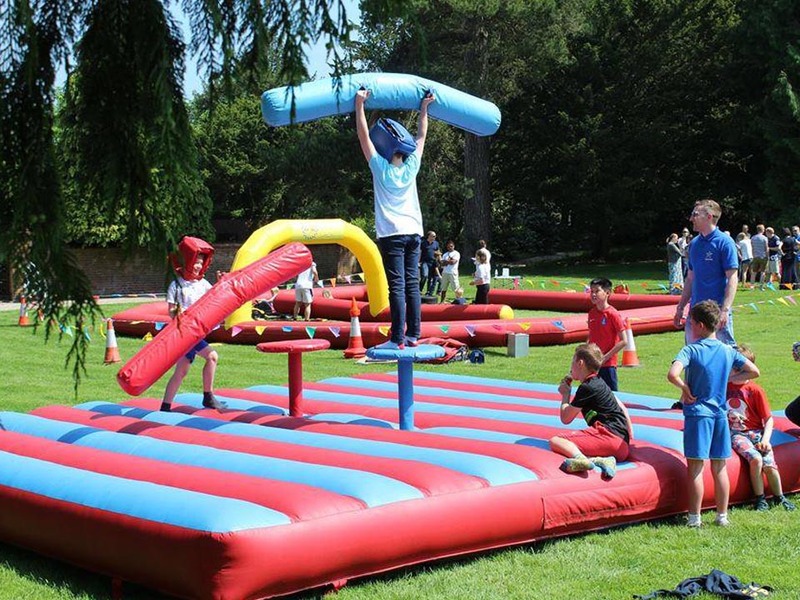 * Ensure that the participants are engaging in the rules for safe usage of the bouncy castle. * Watch the belongings of those enjoying the bouncy castle. * Stop adults and children using the bouncy castle at the same time as this is unsafe. Even if extra care is taken, the weight of an adult could severely harm a small child if a collision occurs. * Stop any unruly behaviour that could cause an injury before it becomes too serious.